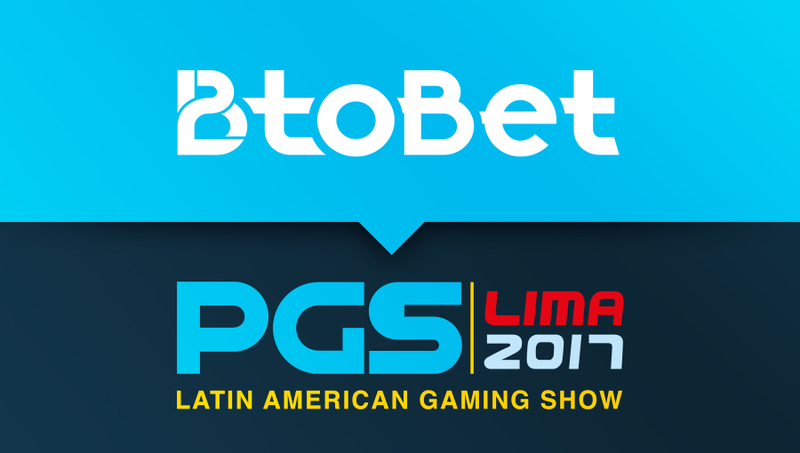 21-22 June, Peru gaming show – BtoBet in Lima to support local operators expanding their business and getting ready to move to mobile. Despite the fact that the Peru gaming market is principally land-based, the growth in mobile use and the evolution of mobile devices is making the area very attractive for the mobile business. During the last few years the Peruvian gambling industry has become regulated and after the recent law, that made online wagering possible, it is rapidly catching up. Peru is also showing a growing number of mobile users – 60% of the population in 2012, 66% in 2017, 70% expected by 2020, mainly smartphones – and is recording a strong propensity for mobile shopping and mobile payments among the population. This trend is a robust signal of the big potential of Mobile for the Peruvian gambling industry. BtoBet is going to participate to Peru Gaming Show on 21-22nd June, in Lima to give a live demo to all local operators, showing how its advanced technology can support them to improve their retail business and help their move towards mobile with its latest software engines and Mobile apps. Licensees in Peru will have the possibility to book their personalised demo with our expert in Lima, contacting sales@btobet.com or calling +356 27135794.